FBR’s lists are unique in that the rankings are based solely on actual franchisee satisfaction and performance surveys. This year, over 30,500 franchisees from 310 franchise companies were surveyed, benchmark questions about their franchisor that focused on such areas as leadership, training, and core values, delving into strategic areas of the business for an in-depth evaluation. Would you “do it again” knowing what you know today? Would you recommend this franchise to others? 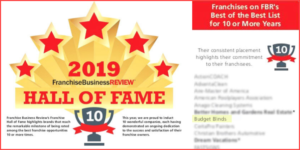 Since 2016, Budget Blinds has held the #1 spot in the Home Services category in the Top 200 Franchises list. 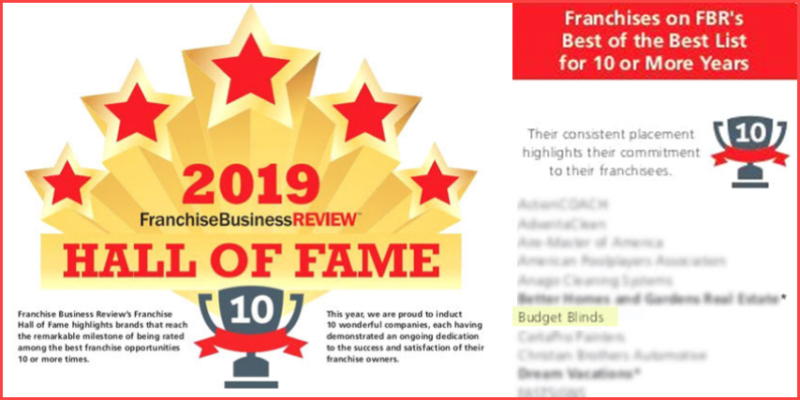 This is not surprising since Budget Blinds, a Home Franchise Concepts (HFC) brand, has been franchising for 25 years and is the largest window coverings franchise in North America with over 1,100 franchised territories in the U.S. and Canada. Budget Blinds has a Vendor Alliance program including some of the biggest names in the industry. Budget Blinds’ private label brands let you offer products not available anywhere else with our exclusive lines for blinds, window shades, drapery and more: Signature Series®, Inspired Collection®, Enlightened Style®, and DesignINK. Go beyond window coverings to coordinate luxury bedding, custom rugs, and decorative pillows to completely style any room. 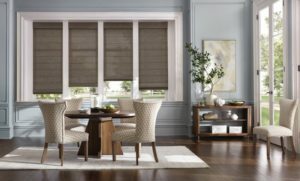 Budget Blinds is the go-to brand for innovation with motorized window treatments due to exclusive partnerships with Lutron®, a leader in smart home technology, and Lennar®, a home builder leading the way with the first Wi-Fi CERTIFIEDTM home designs. Child safety is built into our products, with offerings of cordless blinds, shutters, and shades to make homes child- and pet-safe, eliminating worries for busy families. All-natural options like eco-friendly woven window shades and real hardwood blinds and shutters let discerning customers “go green” in style. New products and services are continually added to keep our franchisees on the cutting edge of styles, design trends, and smart home technology. Making the Top 200 list year after year is indeed an honor for Budget Blinds. If you are considering franchise ownership as your next career move, you can trust that FBR has already done a lot of research and due diligence for you. 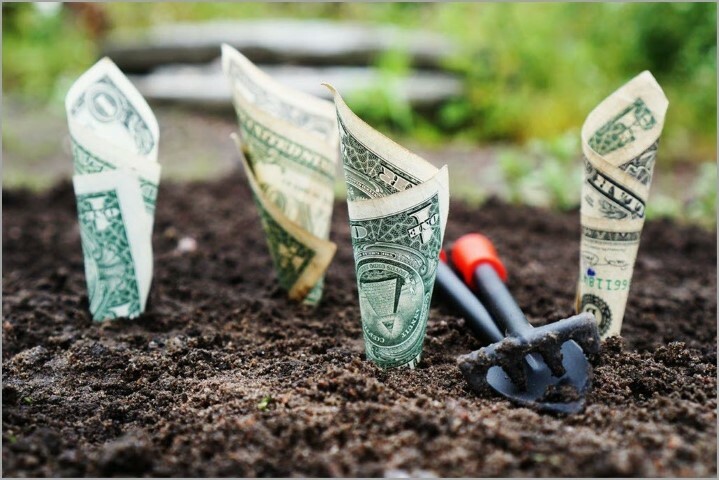 Look into the Budget Blinds franchise opportunity and request an e-brochure for more information about building a secure financial future as a franchise business owner. Budget Blinds is just one of the HFC family of franchise brands. Go online to Home Franchise Concepts or call 1-800-420-5374 today and learn more about Budget Blinds’ sister brands, Tailored Living®, Concrete Craft®, and AdvantaClean®. If you’re a veteran, click here to learn how Budget Blinds and HFC offer substantial discounts to assist Veterans with becoming independent franchise business owners. Access Franchise Business Review Top 200 Franchises Guide 2019 here.